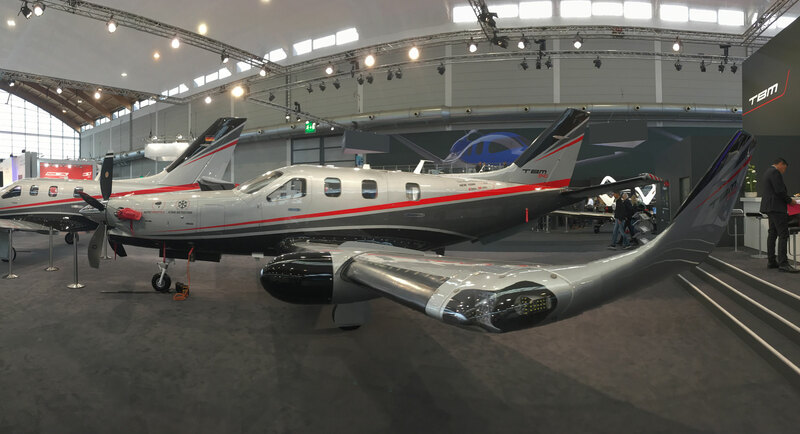 Daher’s latest iteration of its TBM turboprop single—the Model 940—made its public debut this week at the Aero Friedrichshafen show in Germany. This ninth evolution of the TBM product line brings an increased level of automation, featuring an autothrottle and automatic icing detection system. Chabbert added that customer response to the TBM 940 has been brisk, with orders for 25 already booked and discussions under way for more. In fact, he said, one of the sales was made today at the show by Rheinland Air Service, the TBM-authorized distributor for Austria and Germany, to a German customer for a September delivery. EASA approval of the TBM 940 is expected this month, followed by an anticipated nod from the FAA next month, Chabbert told AIN.